Fierce Romance: Billionaire in Wolf's Clothing Release! And Fireworks! Billionaire in Wolf's Clothing Release! And Fireworks! Romantic Times Top Pick!! I'm originally from California, have been caught up in strong undertows and a rip current in Florida, and so this book was near and dear to me. 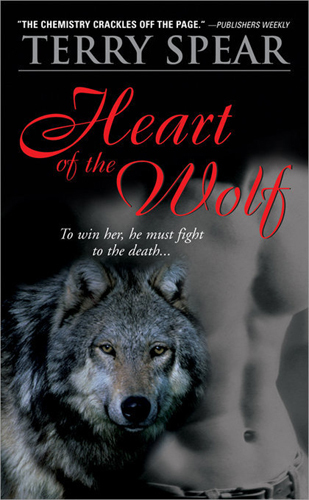 Heart of the Wolf is free for a limited time!!! If you haven’t read the first book in the series, be sure and grab it! It made Publisher’s Weekly’s Best Book of the Year for a mass marketed book, only 5 selected for the year! 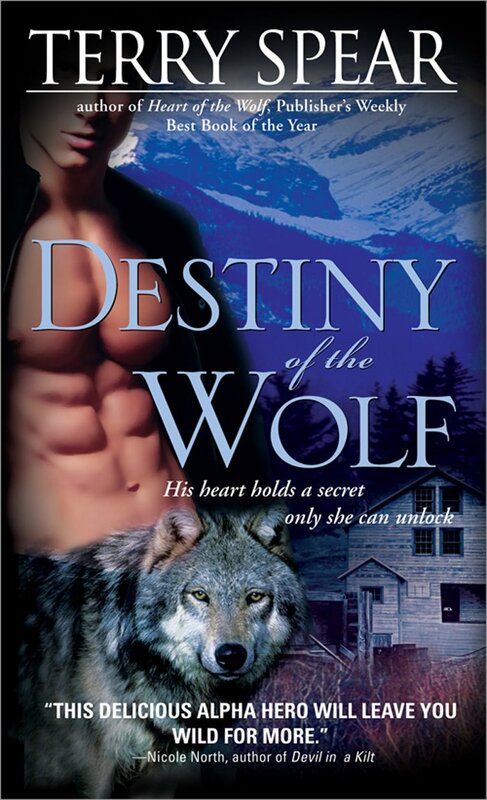 If you haven’t had a chance to grab a copy of Destiny of the Wolf, first in the series involving the beloved Silver Town Wolf Pack, here it is for free! Feel free to share the freebie! 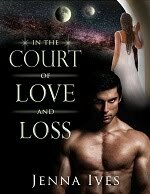 My publisher has never offered any of my books for free before. And one of those gorgeous hunks of SEAL wolves, the USA Today Bestselling, A SEAL in Wolf’s Clothing, is also free for a limited time. 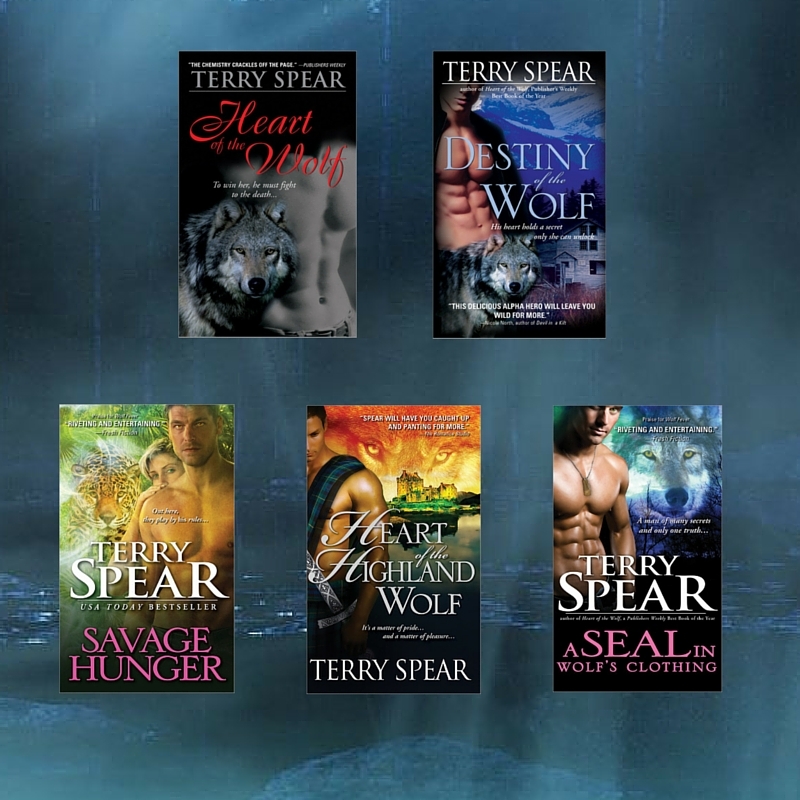 Please share, write a loving review telling us how much of a hunk of burning wolf love he is, and enjoy! This has the first title with SEAL in it, but the real first book that mentions the SEALs is To Tempt the Wolf. 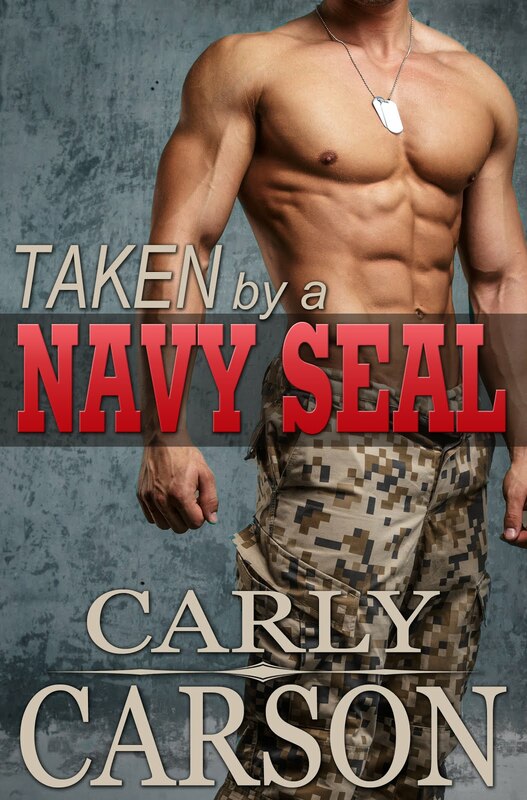 Hunter is the SEAL team leader and you learn about him in that book. Last, Savage Hunger is also free, first in the series of the jaguar shifters! Limited time only. 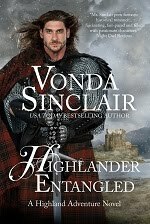 No, I don’t get paid anything for free books, but if you haven’t read them, you might want to give them a chance! And who knows? You might be swept away in the jungle heat.